Hotel Transylvania 3: Summer Vacation came out with lot of characters. Multiple characters from human to monster and other creatures having its own attributes. Sony Pictures Imageworks recently crafted the different characters in Hotel Transylvania 3. 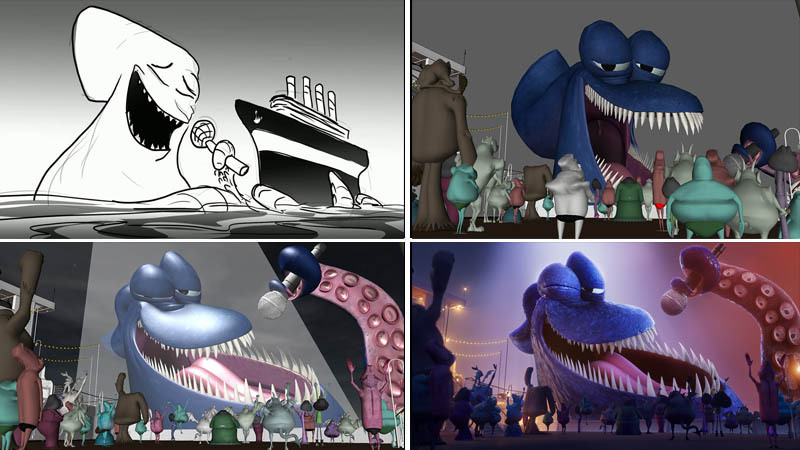 Animation supervisor Alan Hawkins lead his team from script to design to their final film.